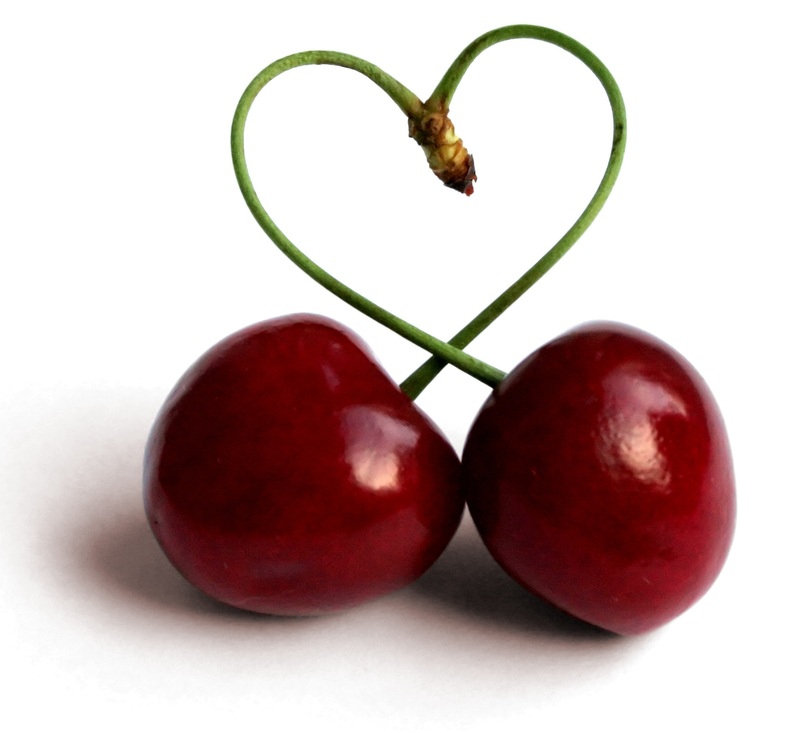 It's National Cherry Month and we have some delicious Cherry recipes to share with you! Try our Sweet Salty Cherry Jello, Chocolate Covered Cherries or Erika's Cherry Lemon Pudding Tart! Preparation: Prepare the cherry jello per the instructions on the packet and pour jello mixture into the bottom of a small glass pan. Once refrigerated as directed and the jello has set, prepare the tangy lemon pudding per the instructions on the packet and spread the pudding evenly over top of the jello. In a small mixing bowl, take a fork and mash the cherries for about 5 minutes. Take the mushed cherries and the juice and gently cover the entire top of the pudding. Lastly, take the lemon meringue bar crumbles and spread them evenly across the top of the cherries. Enjoy!